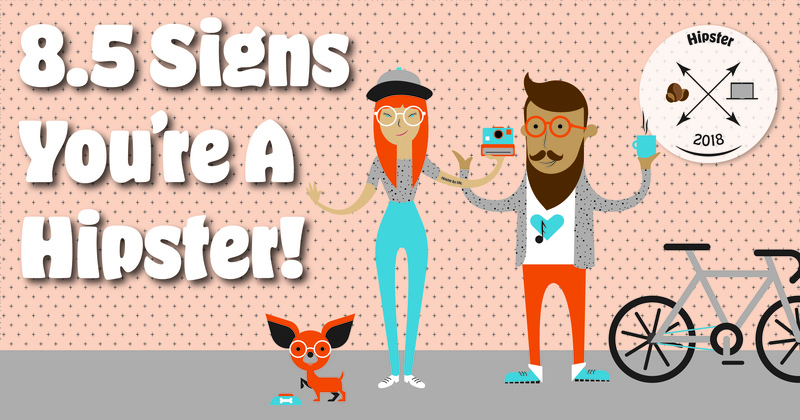 8.5 Signs You're A "Hipster"
Ever wonder if you could call yourself "hipster"? Take a look at these 8½ signs to decide whether or not your style, interest, and taste buds make the team! While recently celebrating the 4th of July, I realized that many of us in the 5j office have gotten the chance to either study or travel outside of the United States. While out of the country, we took notice of a variety of things that struck us as "uniquely American". Our team agreed upon these 5 interesting things. 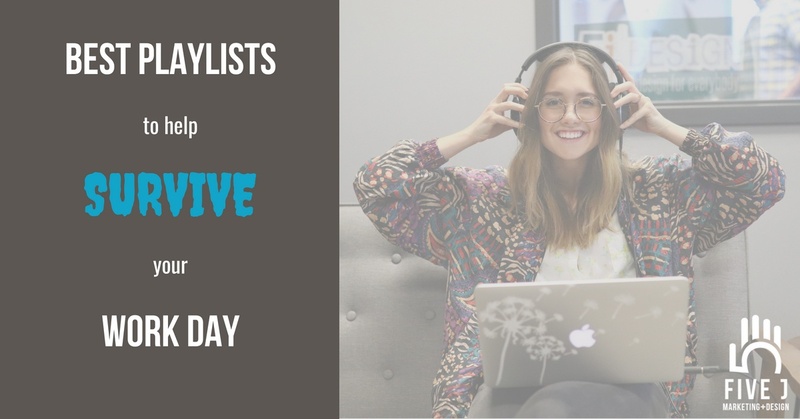 How many ideas could you add to our list?! 4 ways to SPARK up your 4th of July! Each year the 4th of July comes and passes before we even get the chance to soak it all in. If you are anything like me, you want to make the most of any national holiday, stretching out every minute it offers. Try these 4 things to make your 4th of July celebration as full and memorable as it can be! Not many things pair better with the summer heat than a scoop or two of a cool and creamy treat we all are guilty of overindulging in: ice cream. Ignoring the fact that it melts in .2 seconds, this classic dessert still seems stay on trend during the summer months. 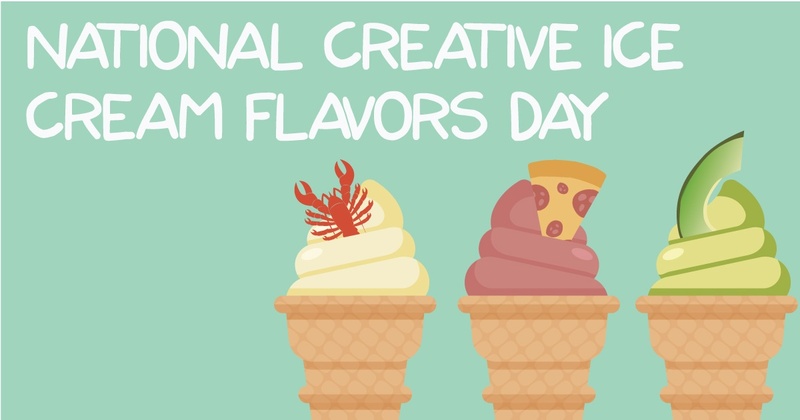 With the Parlour just opening up downtown, bringing zesty new flavors with it, as well as today being National Creative Ice Cream Flavors Day, we wanted to see just HOW zesty ice cream flavors have gotten around the country. Would you dare to try any of these tongue-slappers...? It is Social Media Day, and we are going to tackle one BIG question that seems to come up quite often with clients! "Why should I use social media?" To start off, let's cover some of the excuses people make as to why NOT to use social media. Following these excuses, I will cover some reasons why social media is indeed a game-changer for business. Keep on reading! "It takes too long and I don't have time." "It won't benefit my business." 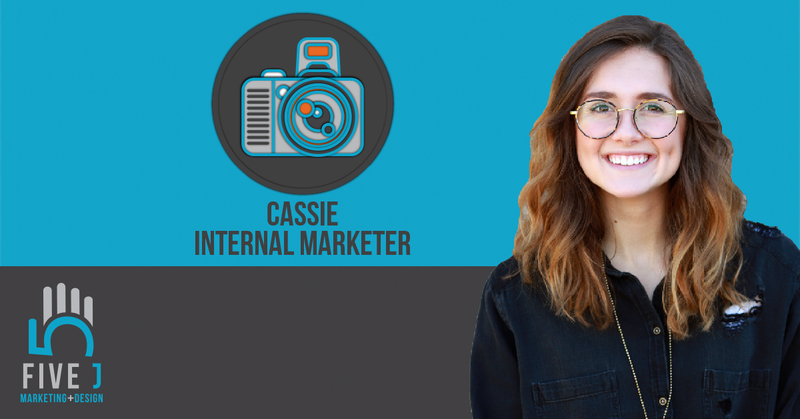 Meet Our Summer Intern, Cassie! Hey hey! I'm Cassie Stoick. Like stoichiometry! If you don't know what that is, don't feel bad, I don't either. It is HOT and often humid this time of year, and sitting in an air conditioned office may feel like a nice escape from the heat. 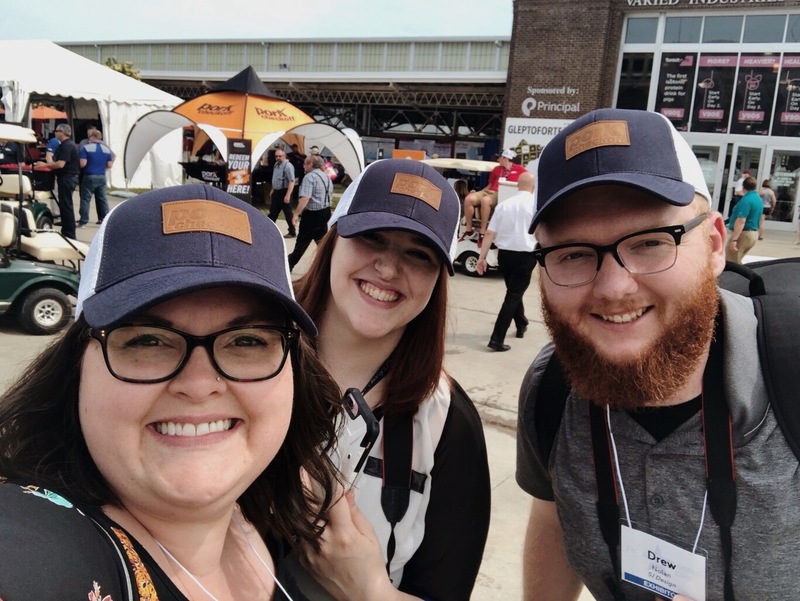 None of us can outrun the heat forever, though, so a few of our team members decided to take advantage of it and head down to Des Moines, IA to face the flames at the World Pork Expo!